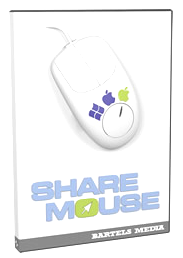 ShareMouse Mouse and Keyboard Sharing lets you control network computers with one keyboard and mouse, and share files, too. 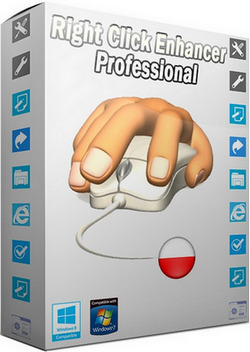 Rolling your mouse to the edge of one PC's desktop moves control to the next PC and dims the first PC's screen. Moving the cursor back restores control to the first PC. There's a QuickJump hot key combo, too, and there's a Panic key that also reverts to the main system and even a password option. This free tool works fine, though it takes practice.